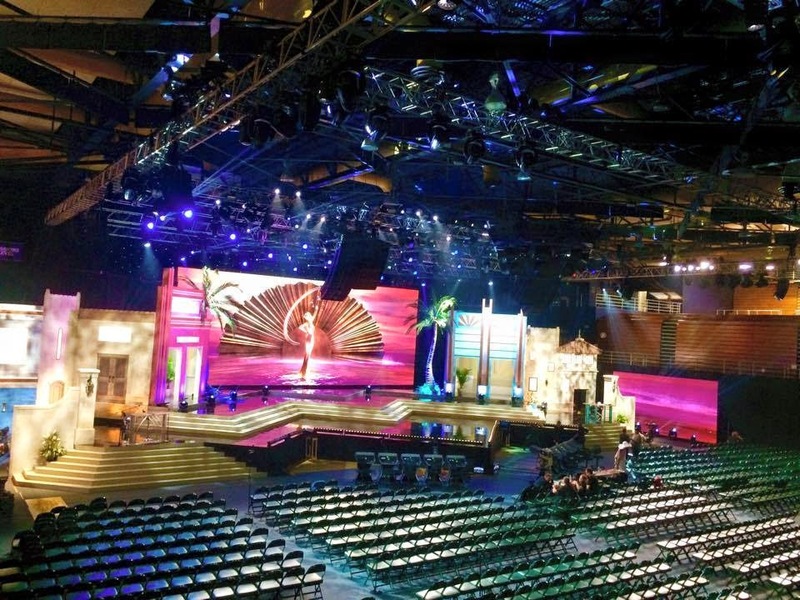 THE STAGE IS SET: This is the stage that the 88 delegates in the running to become the next Miss Universe will compete on in just a few hours. The delegates will compete in swimsuits and evening gowns after which the preliminary judges which include Miss Universe 1992, Michelle McLean from Namibia, will select the top 15 that will advance on Sunday night. Alongside the preliminary competition, there will also be a national costume show. Can you feel the excitement?